It’s chilly out there! 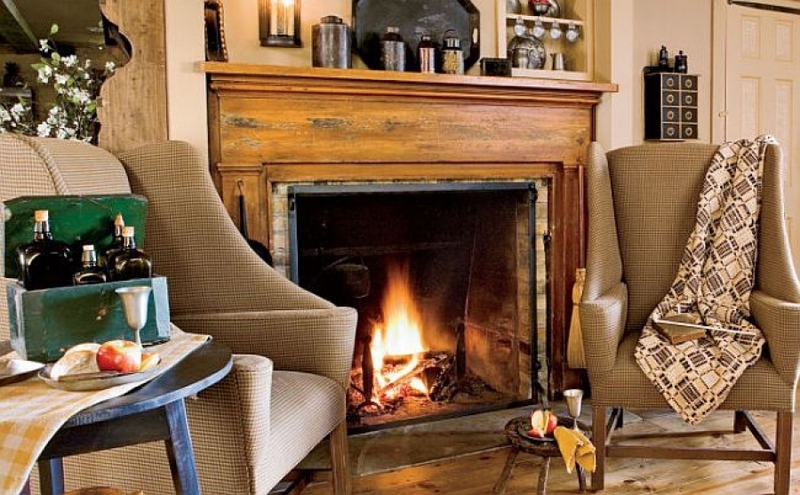 You’ve probably got your heat cranked up and the fireplace on. And, chances are you’re staring at that fireplace and thinking of all the things you’d like to change. 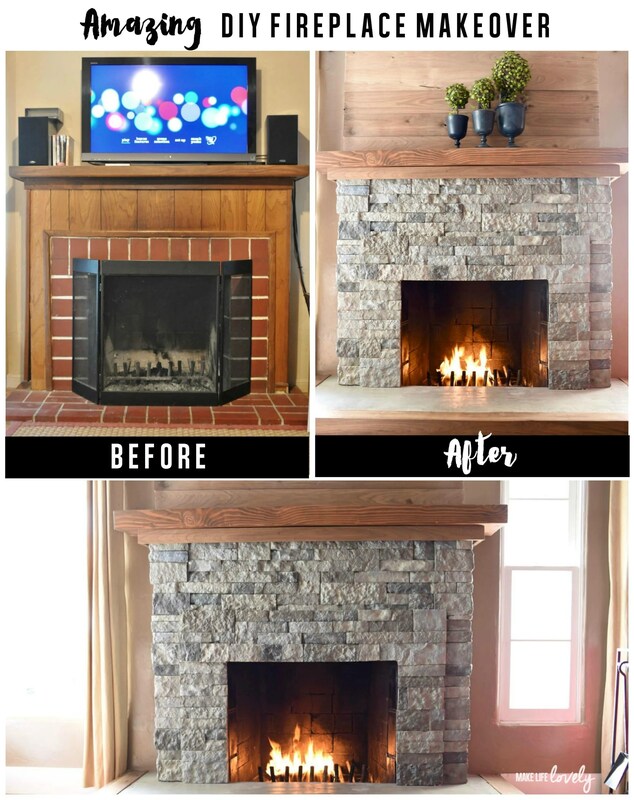 “A fireplace facelift can take your living space from ‘whatever’ to ‘wow,'” said HGTV. 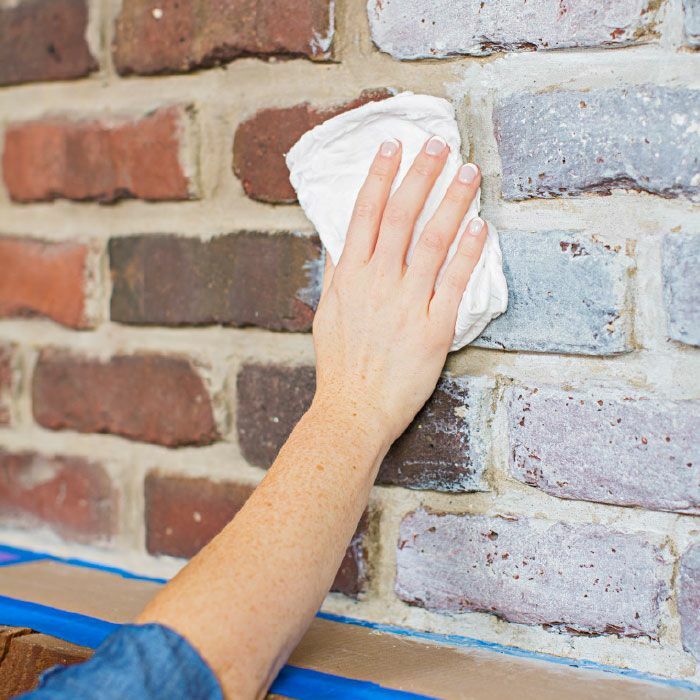 “Whether you’re contemplating a full-on renovation or looking for an easy weekend upgrade,” we’ve got some easy, impactful fixes for your fireplace woes. 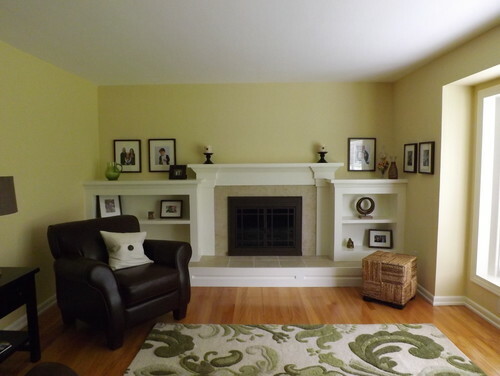 We always say that nothing transforms more quickly and easily than paint, and that goes for fireplaces, too. 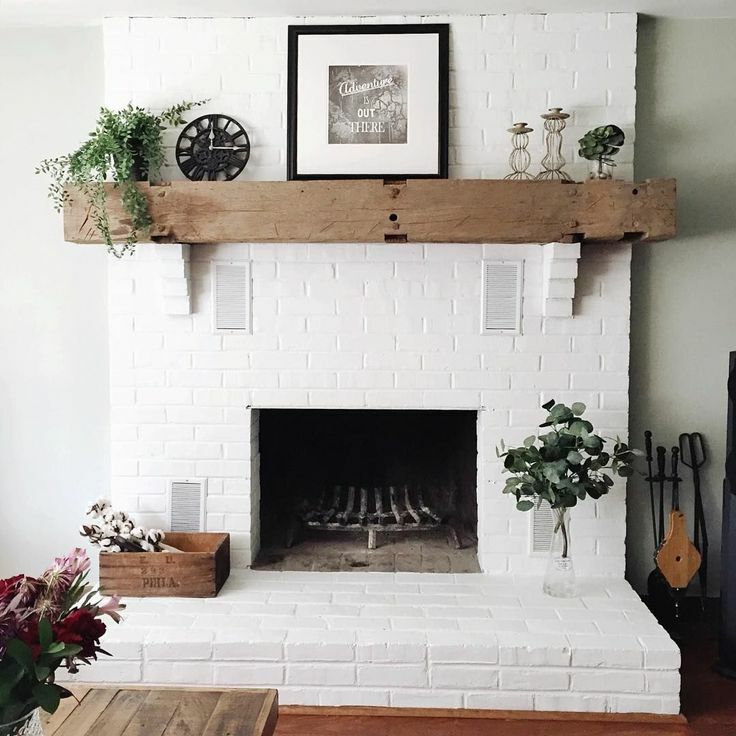 If you have outdated red brick on your fireplace, a couple of coats of white or black paint can create something that’s a showstopper instead of an eyesore. Yes, that sounds like a huge undertaking. But, you don’t need to be a stone mason to get an incredible look for your fireplace. Airstone is an innovative product that gives you the look of real stone. This marble-look adhesive paper covered up what used to be some pretty dated yellow ceramic tile. This application couldn’t be easier, but be sure to read the instructions and disclaimers carefully to make sure you’re using fire-safe products if you actually use your fireplace and it’s not just for show. This typically involves some sort of demolition to create a smooth surface, and then the sky’s the limit. The timeframe can vary depending on how extensive the project is, and it might require an expert unless your DIY skills are stellar.